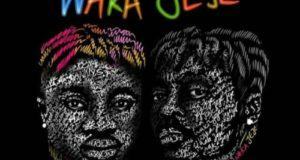 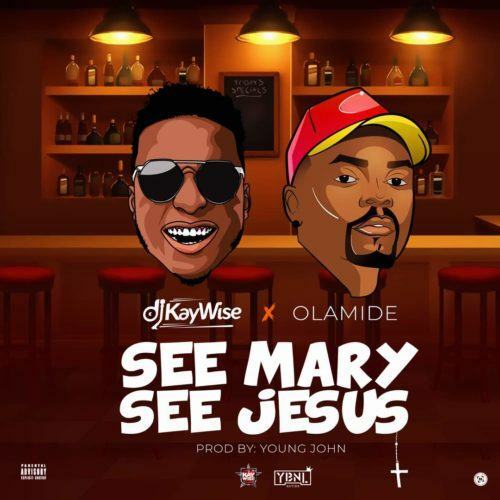 Kaywise Entertainments boss, DJ Kaywise release the official music video for his previously single with YBNL boss, Olamide titled ‘See Mary See Jesus‘. 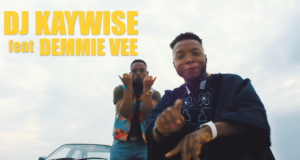 DJ Kaywise after his last release ‘Alert‘ featuring DJ Maphorisa and Mr Eazi, serves us with the visuals to his hit single ‘See Mary See Jesus’ which is still buzzing on the street to thrill his fans and bring the song back to life for the festive period. 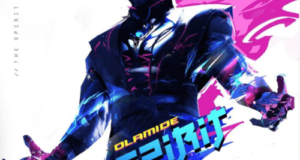 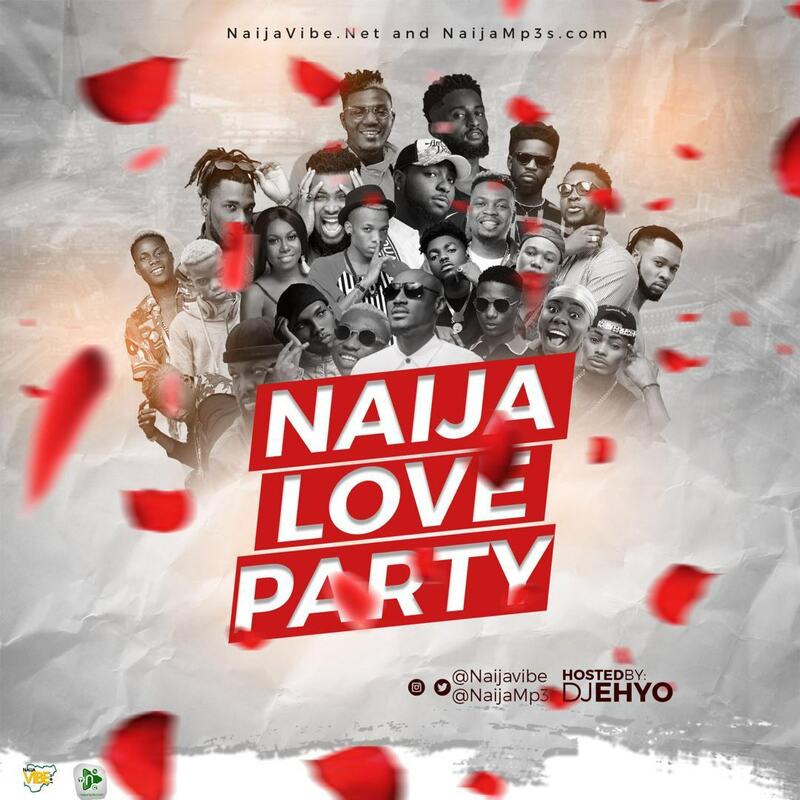 The video has cameo appearances from Instagram comedian ‘Broda Shaggi’ to street sensation dancer ‘Poco’ and many other amazing dancers.